When you go to New York, you have to plan what you want to see as there's soo much to see and do. I have visited New York 6 times and I still haven't seen it all. New York is forever changing, so I don't think even a New Yorker can say they've seen it all. I get a lot of people messaging me asking for recommendations on what to do in New York. To make it easier am going to share with you, my itinerary of things I done this visit. The things I done isn't for a first time trip to New York, but hopefully it will give you a better idea to what you can fit in. I always plan what's near what, to what will work best each day. 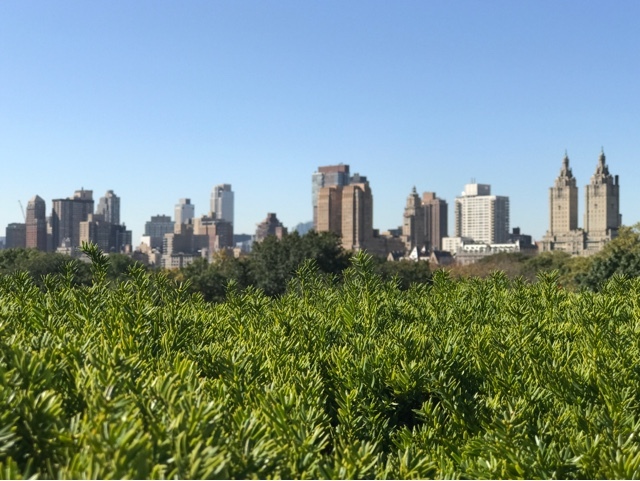 If you've never been to New York before, it will help to look at Google maps and work out what you want to see and if it's Downtown, Midtown or Uptown. It helped me to write down a list of shops, I wanted to see on the route. I have only went to New York on my own, except the second trip to New York my Mum came. This time I headed in a group of 6 people, although am sure I said in a post earlier it was a group of 4. My Auntie and Uncle decided to join us last minute. 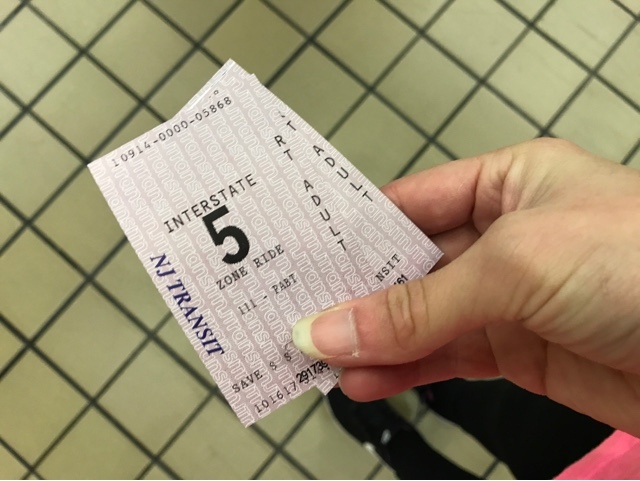 It was hard, as it was everyone else's first time to New York and my 6th time. My Auntie stated she wanted to do her own thing, so it helped for me to go of on my own and see new things. We flew into JFK airport and got a taxi to our hotel in Times Square, Sheraton. After a 7 hour flight, I like to freshen my face. I put my phone on charge, while I washed my face and redone my makeup. Everyone headed to the Irish bar along the street, so I headed to check out Roosevelt Island. Roosevelt Island is only half an hour walk from Times Square, so I headed to 61st street and turned right along to the tram stop. I then had to get a Metro card, to get the tram. The tram only took a matter of minutes, to get to the Island and the sun was starting to set. 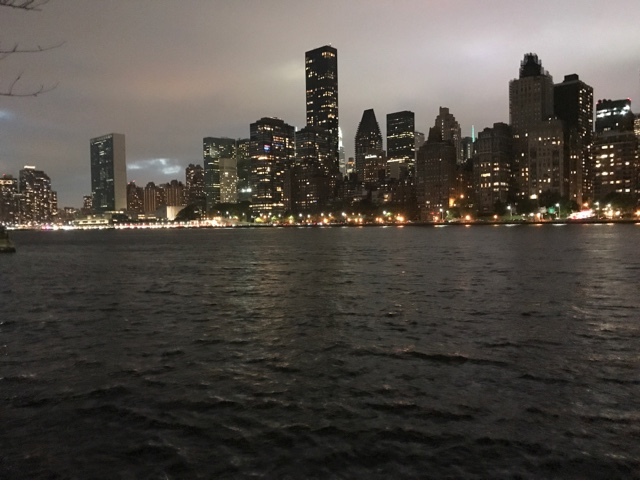 I walked around the Island, then I snapped some photos of the view looking onto Manhattan. I then got the tram back to Manhattan, and headed for a walk around time Square. My favourite thing on the first night in New York, is going to Walgreens on Times Square and looking at the sweets or candy, as Americans call it. 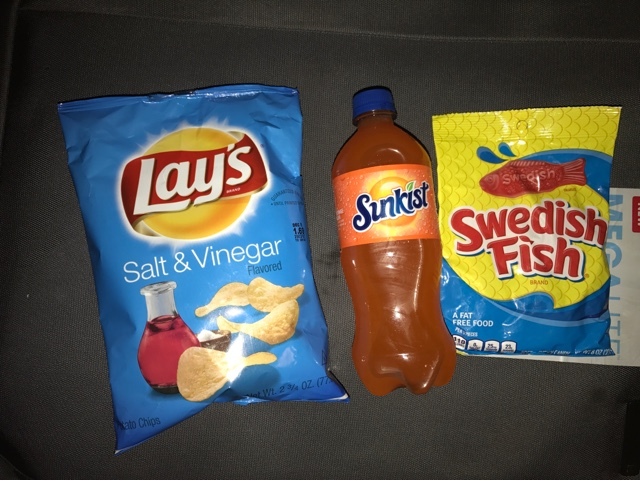 I always pick up Swedish fish, a packet of Lays crisps and a drink for the hotel room. We all headed to Ellen's Stardust Diner for breakfast. Then everyone went sightseeing, so I made use of it and headed to The Mills shopping outlet in New Jersey. 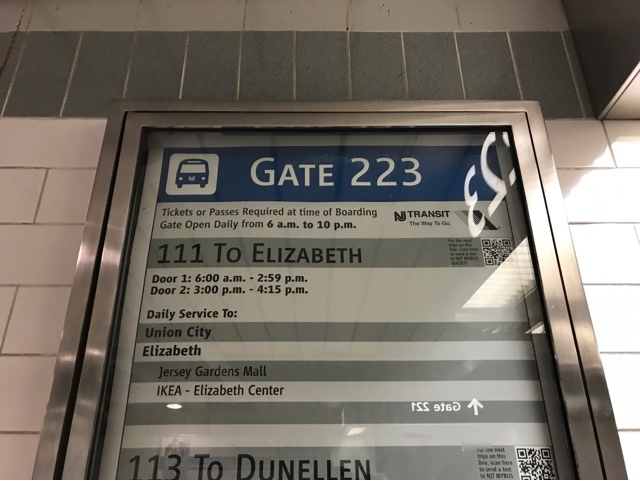 I walked down to 42nd street and headed right, along to the bus authority. After visiting Woodbury Common shopping outlet, back in January and reading The Mills has over 200 shops I knew it was going to take a day to get around. 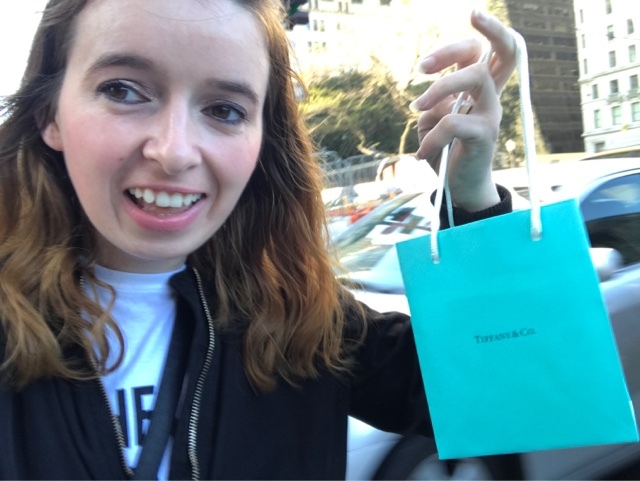 I picked up things at Victoria's Secret, Michael Kors, Hollister, Bath and body work and a few more places. I read online IHOP was across the road from The Mills shopping outlet. 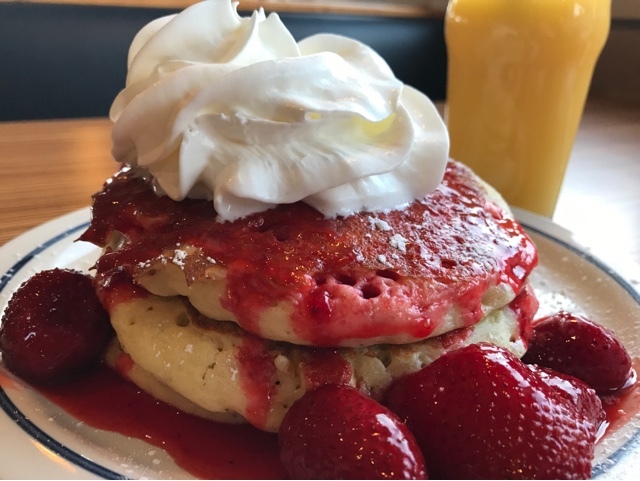 I hadn't had an IHOP in 10 years, since I last visited Los Angeles. One of my fears was to sit in a restaurant and stick out from everyone else, sitting on your own. I told myself I am in New Jersey, no one knows me here so this is my chance to go for it. I walked into IHOP and the worker said "table for one?" Me "yea". 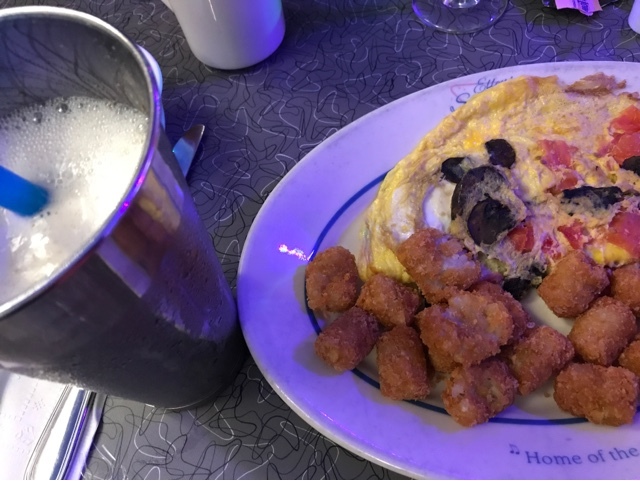 I looked at the menu and picked the New York cheesecake pancakes, all in the name of New York. I ate the pancakes and paid, then headed out. There was no big deal, after panicking about sitting in a restaurant on my own. I then headed for the Bus back to New York. Once I got back to the bus authority, I walked to the hotel to drop my bags of. 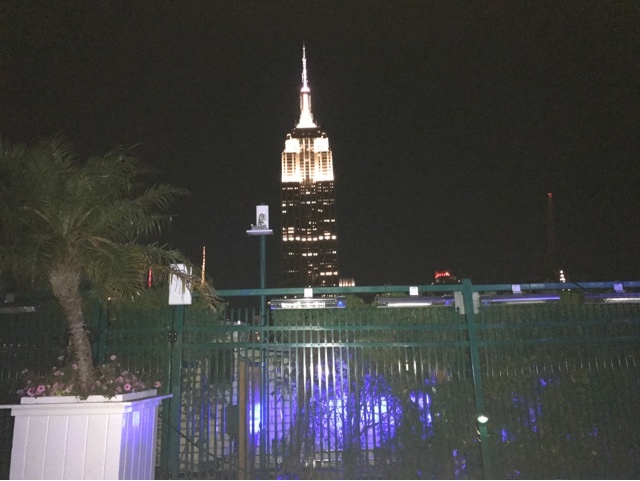 We then got ready to head out to 230 Fifth rooftop bar. 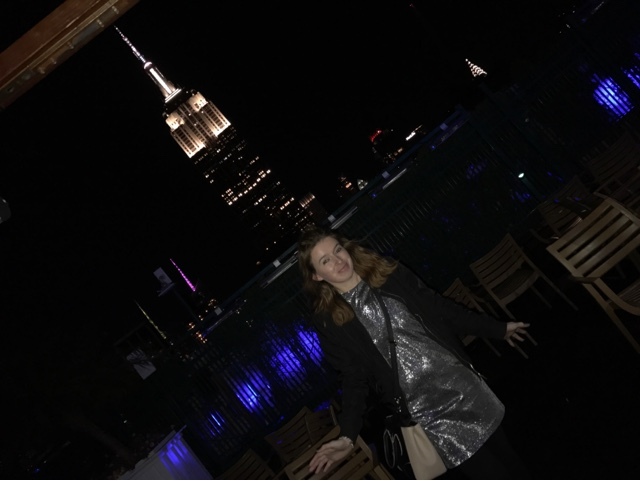 We left 230 Fifth rooftop bar at half 2 in the morning and started walking back to Times Square. 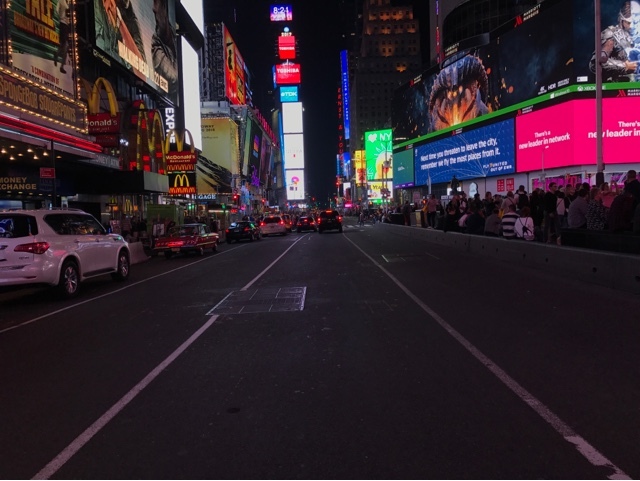 The thing about Times Square, there's always an atmosphere and it's interesting seeing it at different hours. 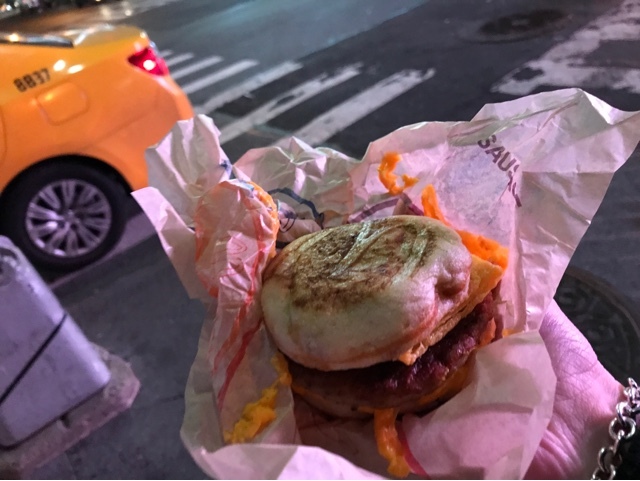 We even stopped in Times Square, for a 3am McDonald's McGriddle. 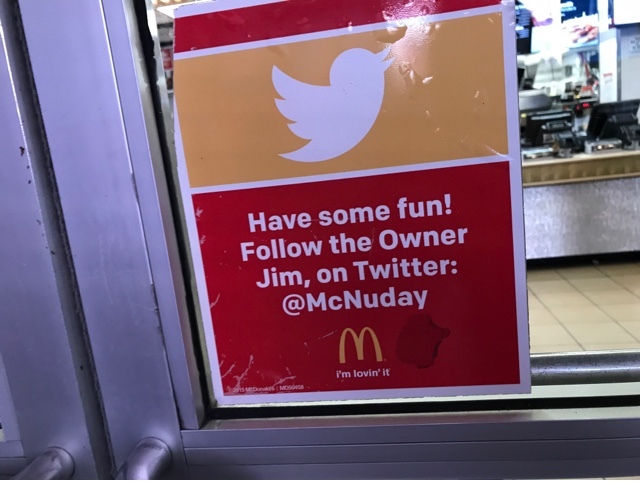 Make sure you follow the McDonald's Times Square owner Jim on Twitter @McNuday and tell him you found him through me. He told me, his granny was from Glasgow. My Cousin Carla headed, with her mum to Woodbury Common shopping outlet. My Auntie and Uncle headed to see Grand Central station. One of my favourite things to do in New York, is to walk down Manhattan at least one day each trip. There's so much scenery to take in, while walking. I love waking down the high line and walking back up Broadway going in and out shops. I had to change my route this time, as I wanted to see Glossier Showroom and be there when it first opened. I started my walk really early heading down Broadway. 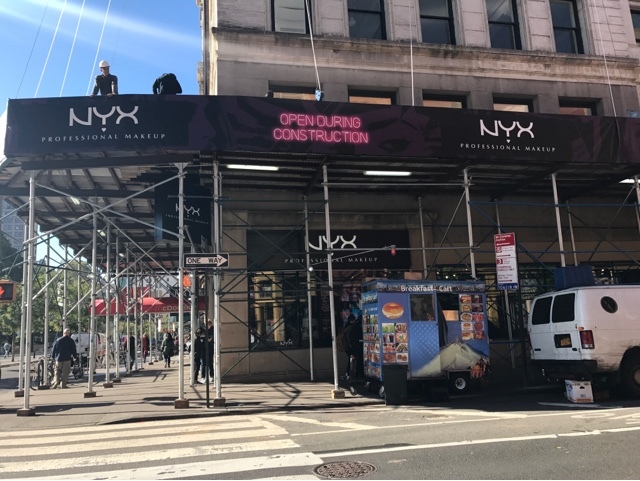 I stopped at NYX at Union Square, for abit shopping. 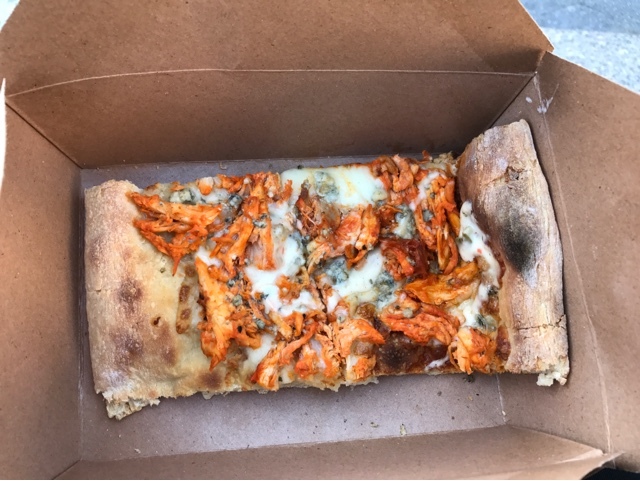 I then headed to Whole Foods for pizza and sat at Union Square to eat the pizza. I carried on my route down Manhattan, over to Lafayette Street. 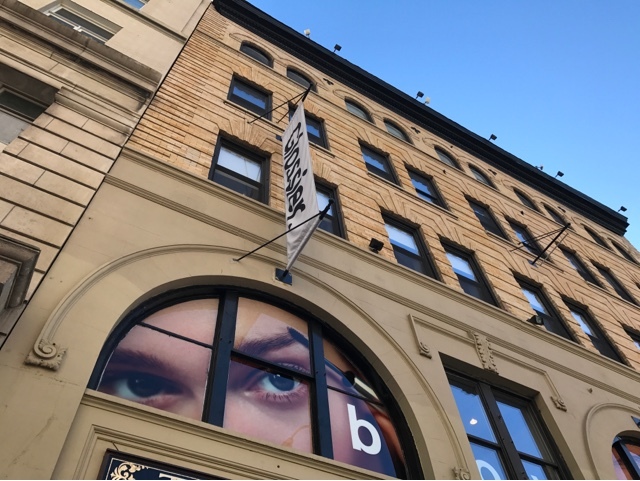 I turned the corner, onto Lafayette Street and spotted a banner hanging across the side of the building saying Glossier. I wanted to see Glosser for so long. 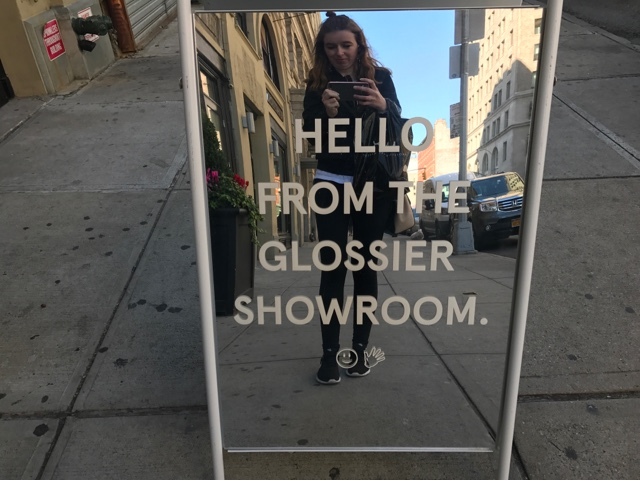 There was mirrors outside saying "Glossier Showroom" and a worker standing by the door asking if I was here to see Glossier showroom. 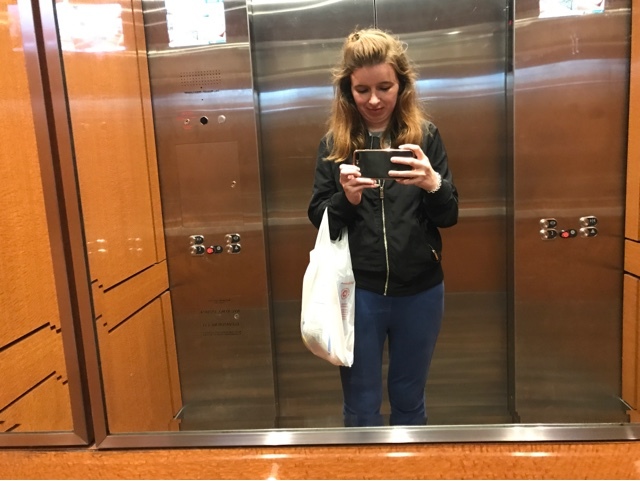 I was then directed to the lift, up to the penthouse. 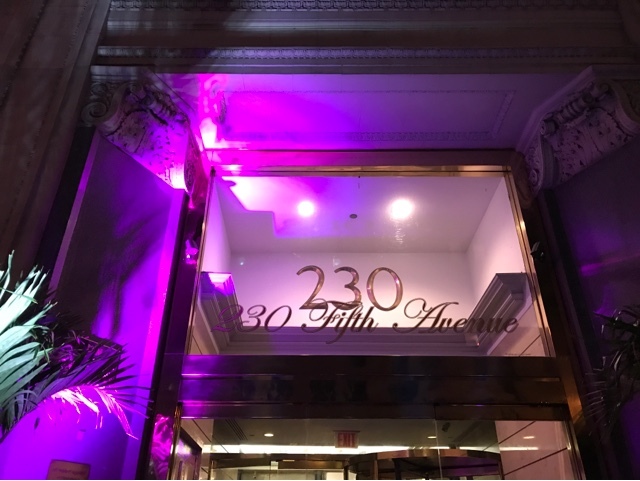 I walked round Glossier Showroom, seeing all the Glossier products. I had to fill out an "x" beside things I wanted to buy and take the form to the till. Safe to say I spent $125 at Glossier Showroom. I then headed to across the Brooklyn bridge, to Dumbo. 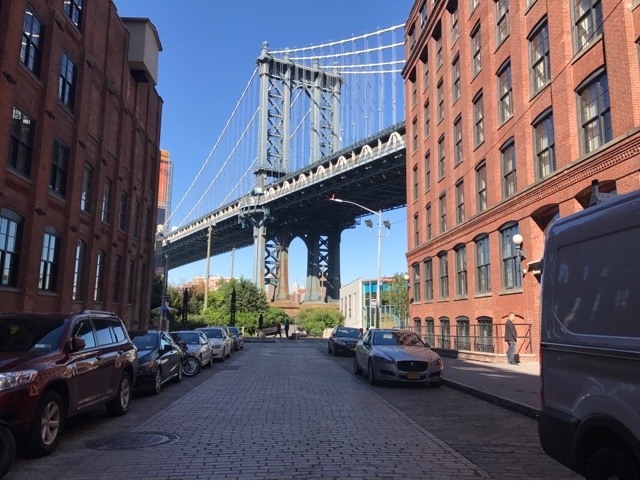 I snapped some photos of the waterfront by the bridge, before heading back over the Brooklyn bridge. One of my last aims on this trip, was to visit Governors Island. 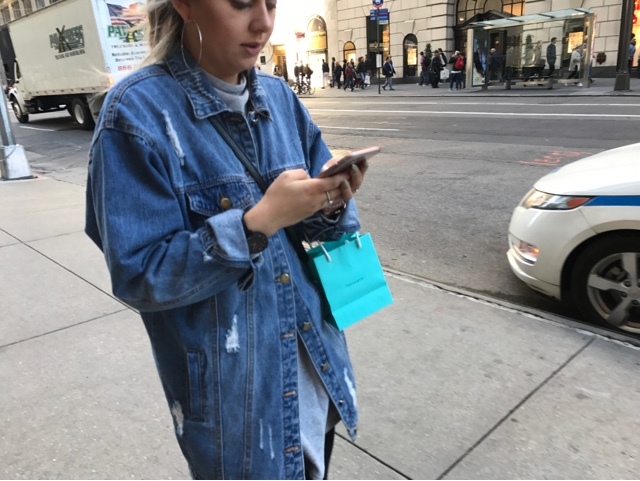 My favourite New York blogger, is Mary over at New York Cliche. She wrote about Governors Island, so I had to check it out myself. I headed towards Battery Park for the Ferry across to Governors island. I met a few people who said they worked on Governors Island. They were telling me when the Island is shut for the season, they work in Florida. 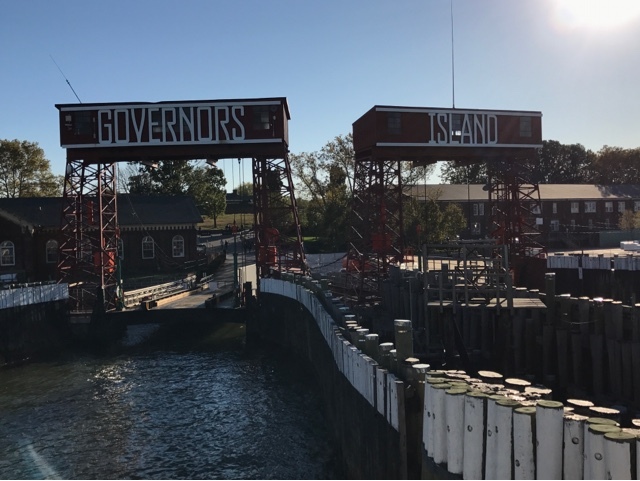 This year is the first year Governors Island was open in October, so I felt a little special being on the Island. I got the ferry back to Manhattan and started my walk back up Broadway. I did make a quick stop at the Birchbox store. I've never been in a Birchbox store, so it was quite exciting to see a store. 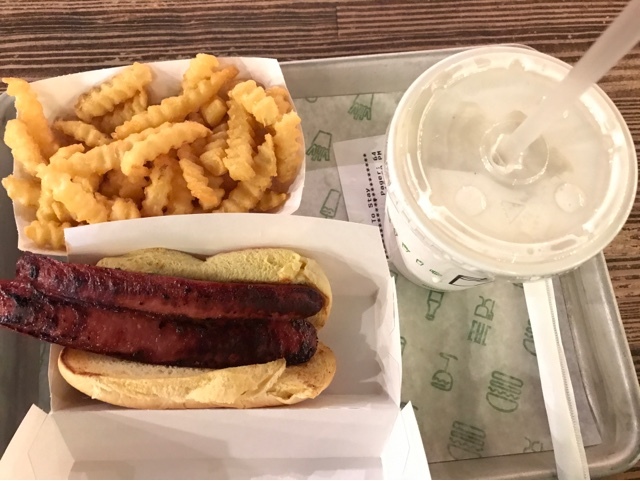 I got back to Times Square and had dinner at Shake Shack, before dropping my bags of at the hotel and meeting up with everyone else. 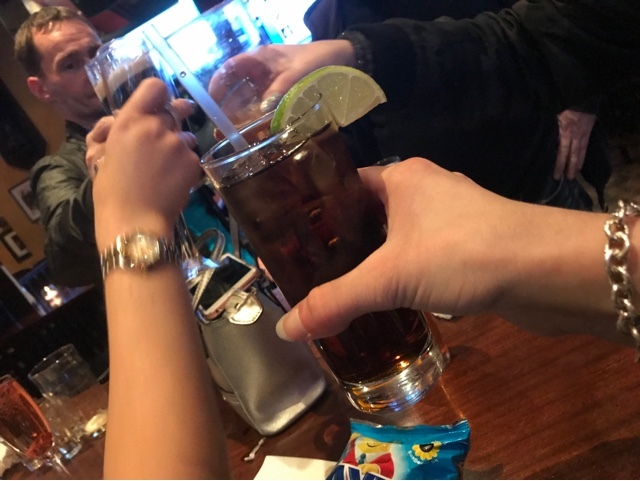 I then headed to the Irish bar on Times Square, where everyone was. We stayed out till 4am, before making our way back to the hotel. I walked 16 and a half miles around Manhattan, according to my mobile. I headed with my Cousin Carla, towards Central Park. 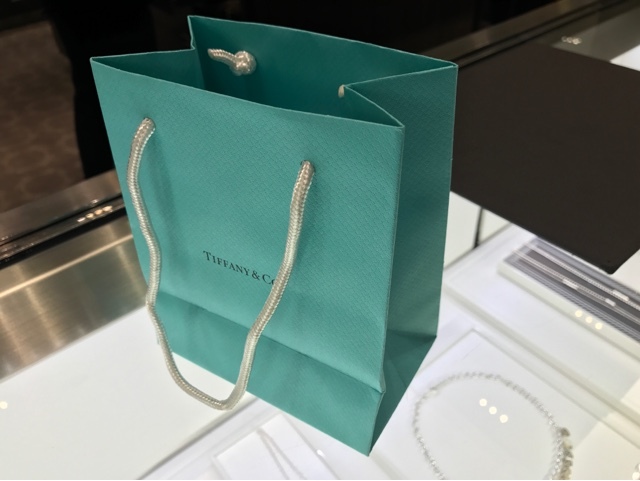 We stopped at Tiffany and did a little Tiffany shopping. Then Carla headed back to Times Square. 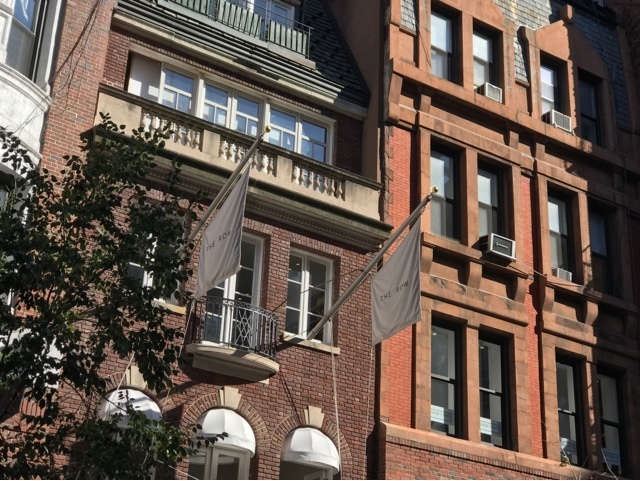 I carried on my walk to stop by The Row, on 71st Street. I walked in and it was the same worker who served me last year. The worker said "hi, oh hi. I remember you. You're from Scotland. You stopped at the store, when it first opened and bought sunglasses. Do you wear your sunglasses?" Me "Scotland isn't the weather for sunglasses haha". I then heading onto the MET museum, to see the rooftop looking over Central Park. I had a few hours left in New York and still didn't get time to stop at the M&M store. I managed to meet up with Carla in Times Square, before we split up trying to pick up last minute sweets to bring home. I waited on Carla at the end of the road, then we headed to pick up our suitcases from the hotel. We all then got a taxi, back to JFK airport. There's no such thing as, breakfast, lunch and dinner. You just stop when you have time. The meals in America are big, so you don't need 3 meals anyway. 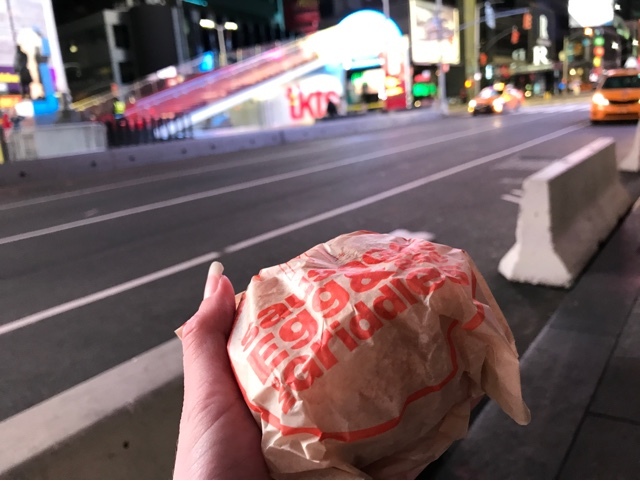 You don't get a lot of sleep, as you are trying to make the most of being in the New York. Most of the streets are up and down and across ways, so it's easy to navigate around the City.